For technical support, call or text the ProBox factory at 972-962-8953, detailing the nature of the problem. 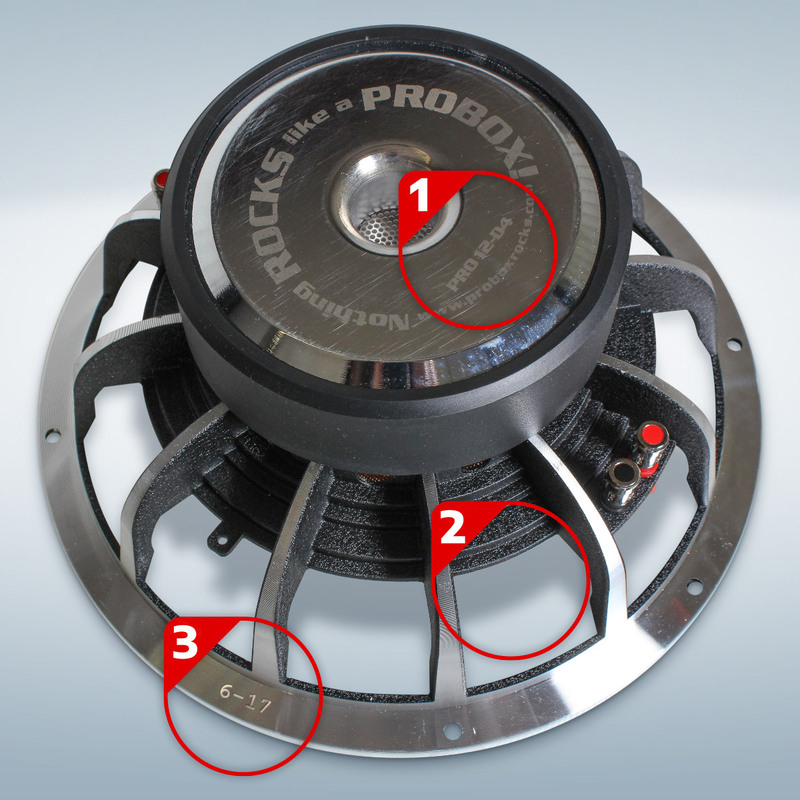 Once eligibility for warranty service has been confirmed, ProBox will grant a one-time replacement of the sub. The date code will be stamped with an "R" to show that it has been replaced.